Yup, the oldest grandson turned four today. FOUR. Pretty amazing. 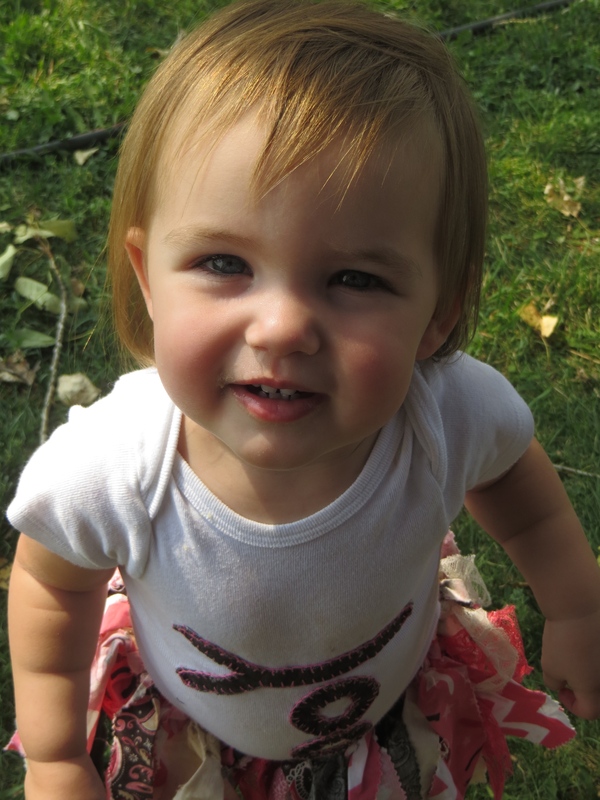 There’s ranchwork to come tomorrow, but today please indulge me with cute grandkid photos! 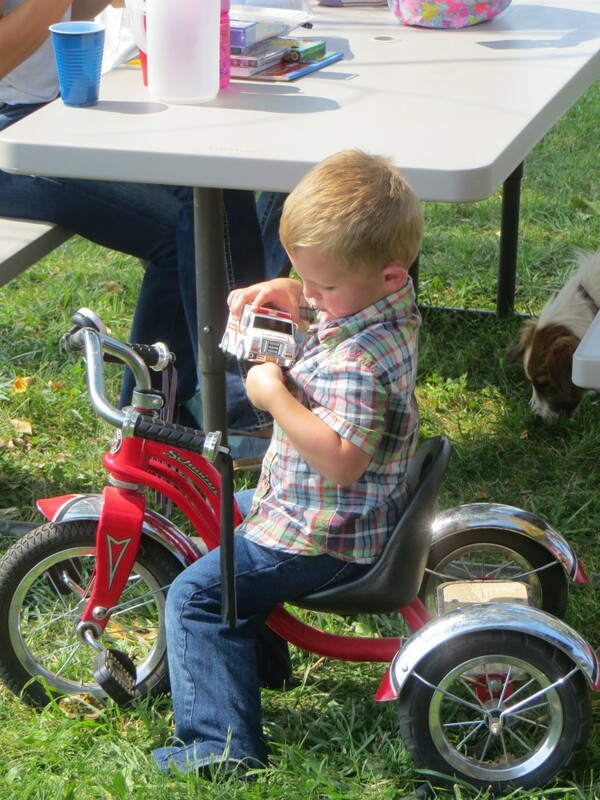 Jaxon… trying to put Quinlan’s new ambulance in his pocket so he can ride the trike. and Lacee… the sunshine girl! I hope you enjoyed your birthday, Quinlan! 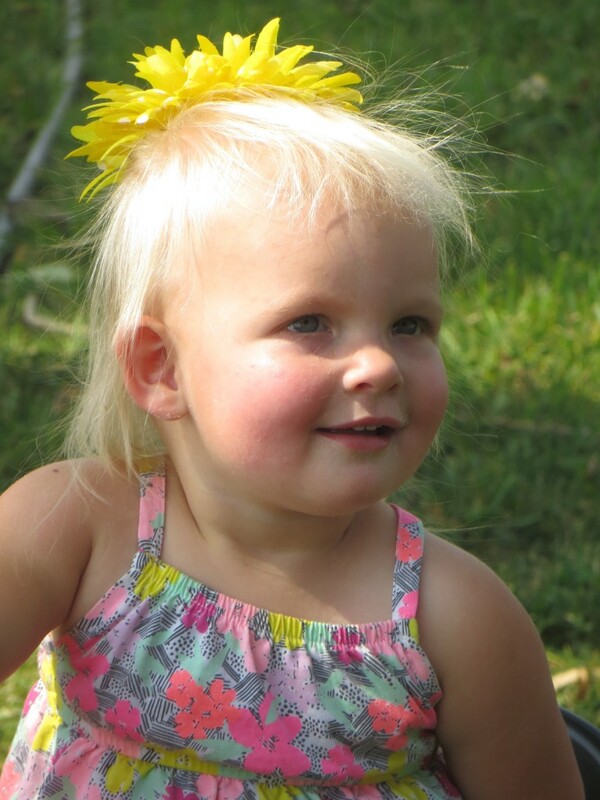 You have the most beautiful grandchildren! The blessings of our “older age” for us grandmas. 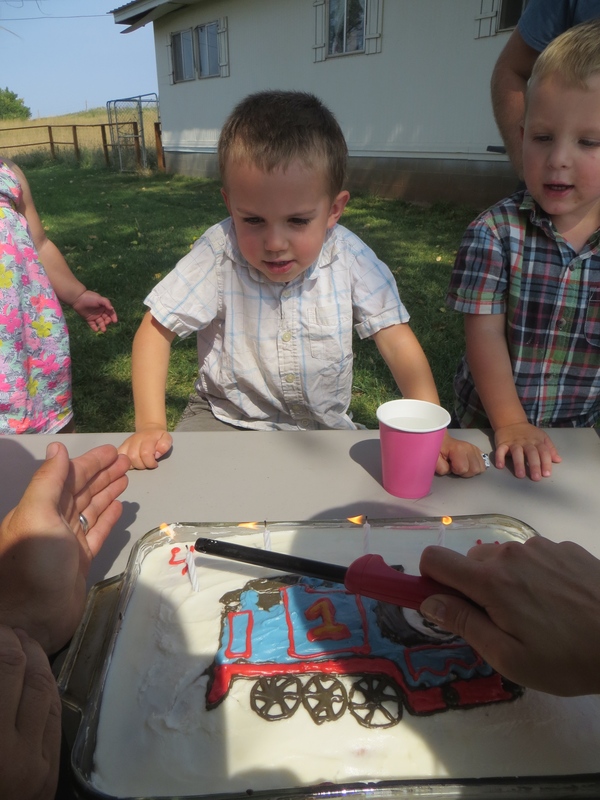 Thanks for the photos of the big 4th birthday party. Such a precious “quartet” of Grandkids. Oh, to be four again!! Happy Birthday, Quinlan. Blessings, all of them. Moments to remember and cherish. They are just sooooo cute. Love that trike and the cowgirl tutu. And – it’s all your fault. We discovered Longmire through you and now have several nights of must-do binge watching with season 4. What a great story it is. They are such beautiful children! Happy Birthday Quinlan. Thanks for the pictures. They’re great.